Hats & Scarves There are 9 products. A beautiful dual sided scarf featuring a hand-drawn jacquard design. A fantastic Men's scarf from Joules, the Tytherton wool scarf is available in a green check. 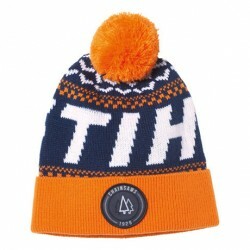 A fantastic blue and orange beanie hat from STIHL. 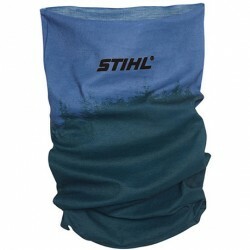 A multifunctional STIHL headscarf and snood, perfect for the outdoor adventures. A cosy winter essential, available in 4 colours with a pom pom on either end. FREE NEXT DAY SHIPPING! A winter essential, available in 4 colours. Cosy fleece lining will keep your head warm on the cold days. A gorgeous floaty scarf in a beautiful seasonal print. A warm and cosy knitted hat with a fleece lining perfect for keeping your head and ears warm out in the cold. A gorgeous floaty scarf in a selection of beautfiful seasonal prints.